SteelSeries’ Siberia range has been a staple product in the gaming industry for sometime. 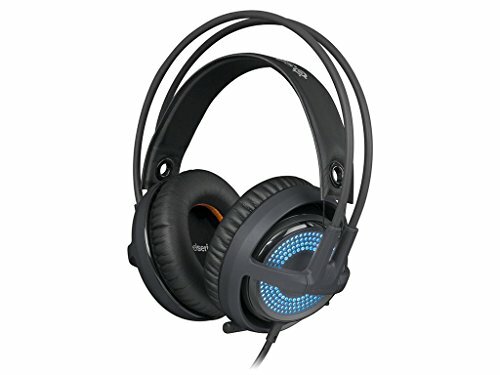 VGU have already reviewed the Frost Blue, Heat Orange and Pink versions of the previous generation, the Siberia V2 which all achieved very positive results. So of course when the V3 was announced we had to get our hands on one to see if it was a step in the right direction for gaming headsets. The Siberia V3 has kept the historical design looking very much like its predecessors the Siberia V2. 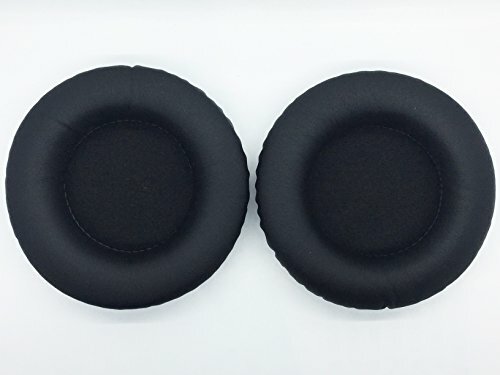 The over-ear cups are connected by the same suspension system which features a floating headband that allows the headset to sit comfortably on a variety of different head sizes. 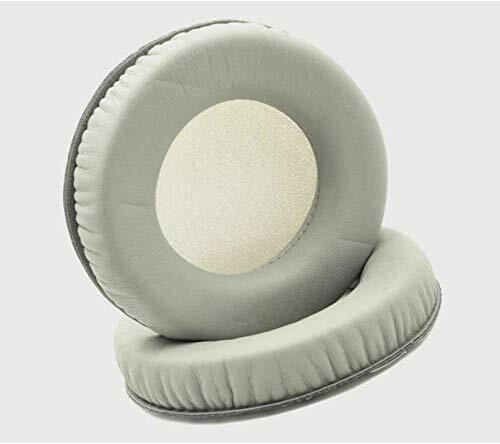 This also has the benefit of taking the weight off the actual ears and it does not apply as much pressure as other headsets. 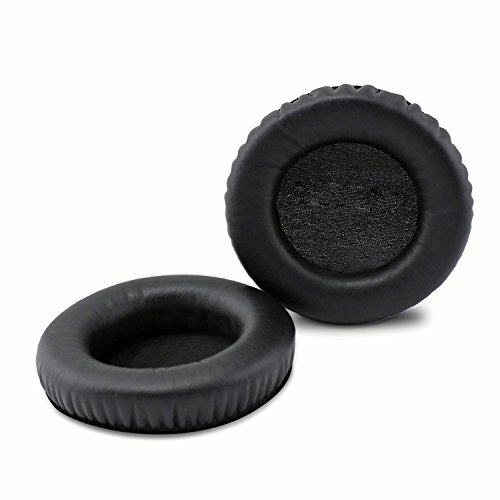 Memory foam was not forgotten and is featured in the latest version of the Siberia headset, all wrapped in a leather effect coating that helps with comfort and reduces external noise interference. 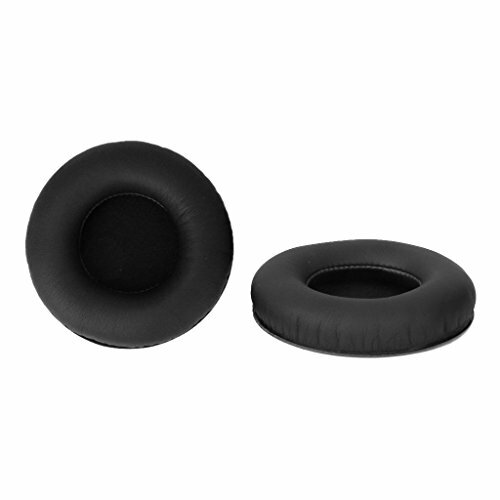 However the noises you want to hear are not kept in as well as they are kept out, the headset sound can be heard very clearly at the higher volume levels which won’t keep what you are listening to very private. Build quality is an important selling point of the Siberia v3 and it does not disappoint, the build quality is what you expect from SteelSeries. If you dislike plastic looking things then it might not be for you, there is a lot of it. Chosen most likely from a weight point of view, it is light and does not feel like a brick is sitting on your head but with the only two colour options; black or white, you won’t be spoilt for vanity choices. 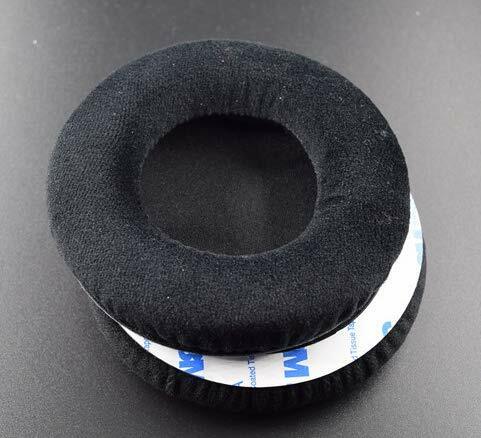 The weight and design of the headband means it can be worn for very long periods of time and stays comfortable much longer than some other alternatives on the market for the same price. Connectivity is fairly flexible allowing you to plug and play with PC, Mac, mobile devices and PS4 all via the 3.5mm jack. At the moment it does not connect to the Xbox One without the official Stereo Headset Adapter. A bespoke version for the Xbox One is meant to me coming out at a later date. If you can not wait just buy the adapter and you’ll be ready to go. When it comes to sound quality, the Siberia v3 is on par with the Siberia v2, out the box the sounds are clear and just the right levels without having to fiddle with EQ settings. This is all down to the same 50mm drivers which are the same as the V2’s the difference from them though is the placement. It allows for a more leveled sound mix giving you good highs, mids and trebles. Playing games is where you will hear the sound at is best, Far Cry 4, DragonAge: Inquisition, Battlefield 4 all sound amazing. You can hear footsteps of your enemies or the wind blowing as well as the dragons stomping. The bass might not be “bassy” enough for some but the overall audio quality is well worth the sacrifice. Now down to the biggest downside of the SteelSeries Siberia v3 Gaming Headset (full name used, just like your mum does when she is disappointed). The removal of the in-line audio volume control, the person that suggested this staple function to be removed, I would love to just ask “WHY!?”. Having to alt-tab out of game to adjust the volume or go into the game setting or rely on my keyboard is just bizarre. Every other headset at this price offers this basic functionality and is missed more than you realise until it is gone. The control to mute the microphone still exists and has been added to the left ear cup. This was a great location choice as the big bulky volume control of the Siberia V2 was not pretty, but after searching for the volume control on the v3 for about 30 minutes it was a disappointing realisation that they abandoned it. 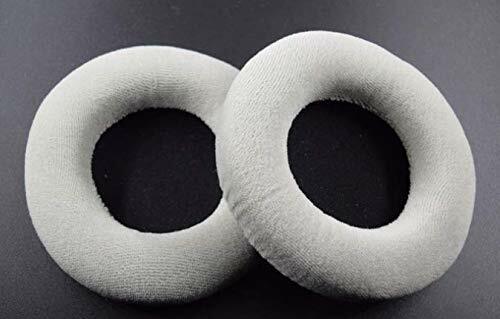 As with the previous generation the microphone itself sits inside the ear cup and is retractable which allows for no fuss or mess when you are storing it or just using it for the speakers. Sound quality from the microphone is good and pics up keyboard typing and voice cleary even without having to retract it from the ear cup. It can be a little quiet this way so moving it out and in the best position is the preferred choice. If you are feeling lazy however, keeping it docked will still work. Overall, the SteelSeries Siberia v3 Headset is comfortable, lightweight and has great sound quality that works out the box at a exceptional standard. The design is the most versatile with the suspension system allowing it to fit most heads and compared to similar headsets in the market its sound comes out on top. The only downside is the lack of volume control, even though it might not put off some gamers out there, it was a major downside for me as a staple for any gaming headset your going to spend €/$99.99. Apart from that the Siberia V3 took all the good qualities from the Siberia V2 and improved on them, leaving you with a wicked headset. If you are not fussed about manually changing your volume. This is the headset for you. The Siberia V3 takes all the good from the Siberia V2 and makes it better including the great sound quality. The only downside was the lack of volume controls which should be a staple requirement for gaming headsets.